Your best bet for DIY mold removal is… death metal? Home owner is shocked by discovery – Death Metal can cure your home of mold, and is a healthier and more affordable option than other do-it-yourself mold cleaners. 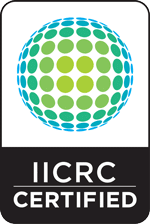 Have you hired mold experts for mold remediation before? Well you didn’t need to. 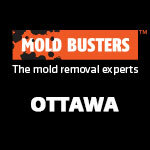 An Ottawa home-owner has just taken DIY mold removal to a whole new level, and it’s going to save you a ton of cash. Clear your home of mold in a matter of a few hours, by simply playing death metal! It’s like the best mold cleaner in the world! Way better than bleach, or other do-it-yourself mold removal solutions people have tried around their home. Healthier too! 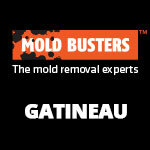 Mold remediation companies already hate Chuck Lemaitre, the Death Metal fan behind this discovery. This metal-head mold cleaner is taking clients away from these companies, and sooner or later they’re all going to go bankrupt. This shocking discovery was made in Lemaitre’s basement. He had just installed a new sound system and was testing it by playing a few songs. The song he was playing at the time – and which is PROVEN to remove mold from any room in your home – is Abysm Nucleus by Cytotoxin. It’s still a mystery how Death Metal clears mold so quickly. Experts from the Jon Hopkins flew into Ottawa this morning to study this phenomenon. They are currently testing music from other Death Metal bands like Pestilence, Opeth, and Gojira. The sound waves of death metal seem to tell mold to break their cell membranes, which causes the mold to just fall away. Dust it off and it’s gone. It’s better than any mold cleaner! Other DIY mold removal options are much more difficult. Bleach is a common tool for cleaning mold around the home, but that can harm children and animals, and requires proper ventilation to be safe. 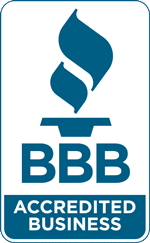 Your other options are professional mold removal services like Mold Busters. Lemaitre said he’s already getting angry emails because his Death Metal mold solution is a threat to their business. On a Friday afternoon Lemaitre cranked his system, played death metal, and the mold in his basement started to fall away. Within two hours it was all gone. He said his girlfriend, Heather, was always on his case about getting rid of the mold in corners of the basement and around the windows. She said it bothered her allergies. She was always sneezing and coughing in the basement and it wouldn’t clear up. But none of these DIY mold removal solutions worked. Only Death Metal proved to be the miracle solution for their mold problem. Is this just an April Fools Joke? We made up this whole article for April Fools. Death Metal CANNOT clean up or kill mold. 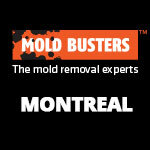 In fact, if you suspect you have mold get it tested and removed by professionals like Mold Busters. Don’t try mold cleaners. If you have mold in your home, black mold in particular, avoid spreading it around your house by trying DIY mold removal solutions. 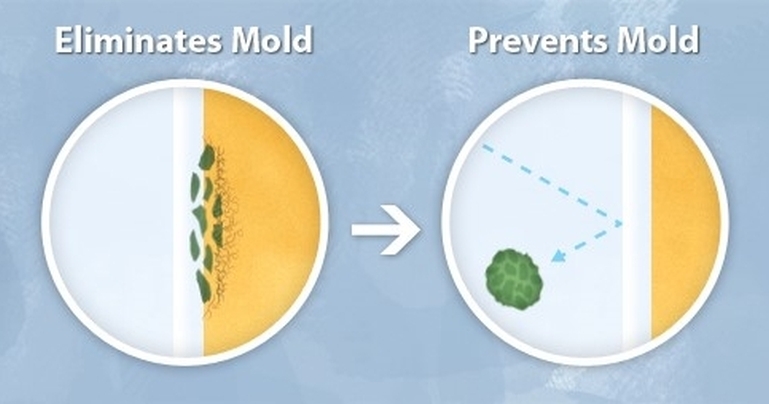 Mold exposure can have negative impacts on your health. What Steps Should I Take to Remove Mold from my House? Get it tested! 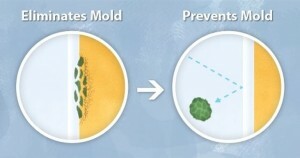 Purchase a home mold testing product or call mold experts like Mold Busters to get a scientific, certified mold test. Get a quote! 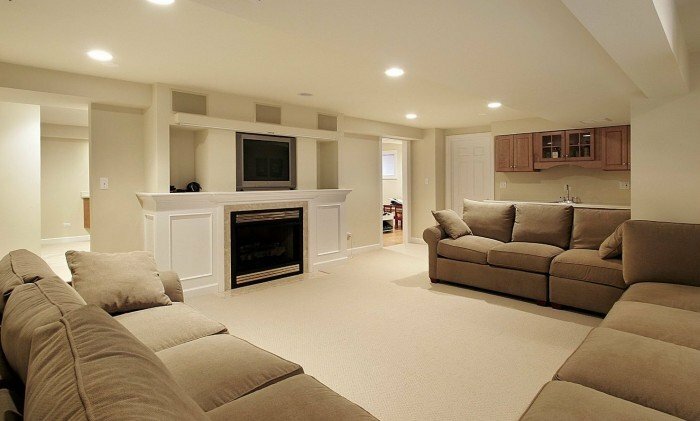 Mold removal, especially black mold removal, can be simple or complicated. Get a quote from a mold expert so you know the extent of the problem. Get it removed! 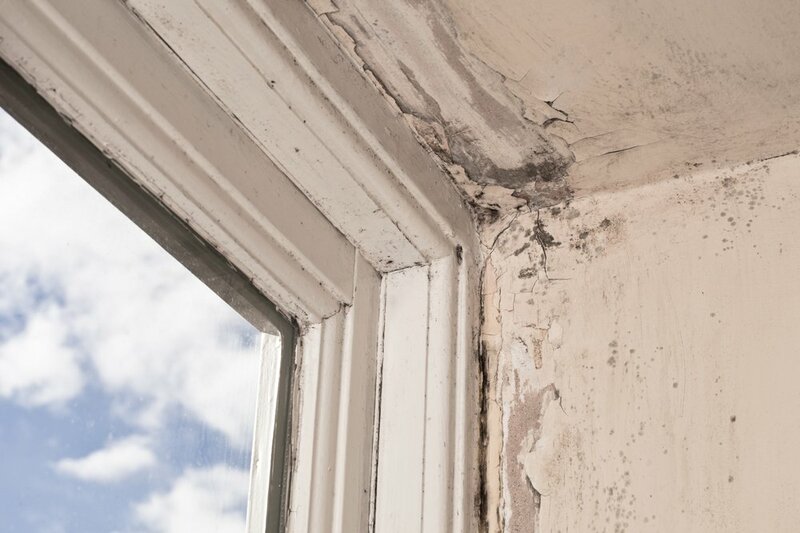 Mold professionals can safely remove mold from your home and prevent it from coming back. 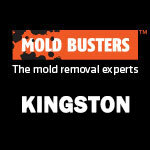 Call Mold Busters today!